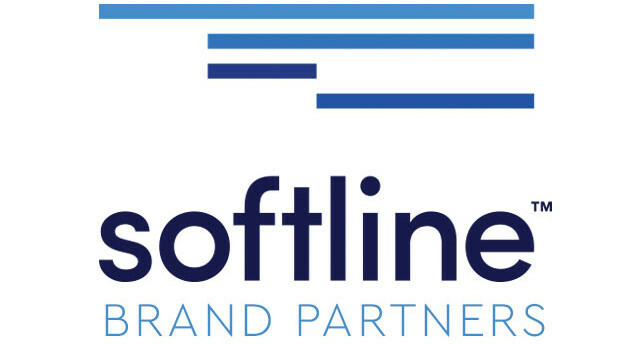 Softline Brand Partners is a vertically integrated manufacturing firm, bringing world class design + build capabilities under one roof as a leading producer of soft goods. We are one of the largest suppliers of Made in USA – working with some of the best brands in the world to deliver quality leather bags to accessories, home goods and industrial products. We work with numerous materials and to a variety of specifications, from entrepreneurs to Fortune 500s.